Ashoka Buildcon is a developer with a reputation for being a prime mover and an early adopter of innovation. As India’s economy and infrastructure grows at a tremendous pace, there is an ever-greater need for highways connecting the population, and Ashoka Buildcon is at the forefront of these developments. 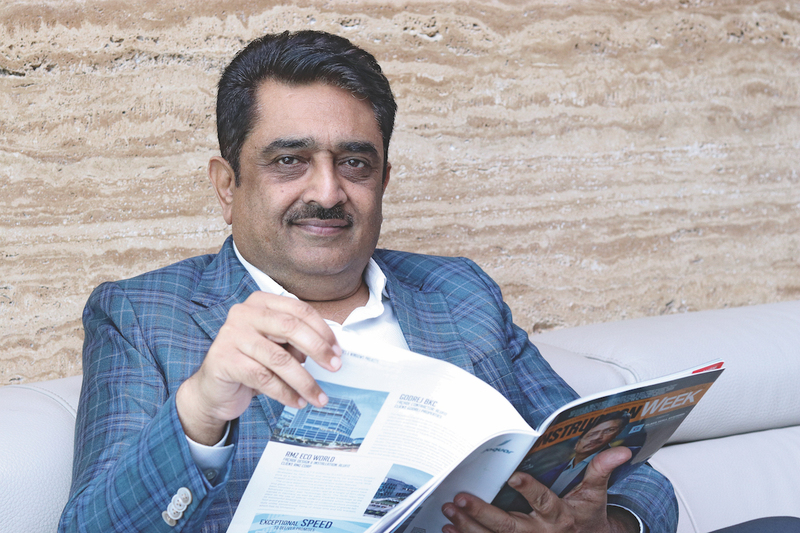 Satish Parakh, Managing Director of Ashoka Buildcon, remembers when the company first entered into build-operate-transfer (BOT) highway developments in 1996, at a time when few other companies were doing so. To date, Ashoka Buildcon has constructed more than 10,000 kilometres of road lanes, having worked on 36 public–private partnership projects with various levels of government. Over its 40-plus years of experience, Ashoka Buildcon has developed an expertise in what it does, unrivalled in the industry. But Satish was there from those early days, long before the company forged its many successes, and still dealt primarily in building construction. 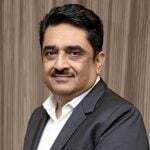 Decades since Satish joined in 1982, he now foresees enormous opportunities for Ashoka Buildcon thanks to the Indian government’s commitment to infrastructure development. In its 2018 budget, the Indian government allocated INR5.97 lakh crore (US$92.2 billion) towards infrastructure. By next year, India’s national highways are expected to total 50,000 kilometres, with 20,000 in progress. With the government essentially doubling its construction demands, Ashoka Buildcon finds itself in a position to grow up to 50% every year. Satish is quick to note, however, that the developer remains committed to its core businesses – highways and power. These sectors are, after all, at an all-time high for growth. Along several stages of Ashoka Buildcon’s journey, there have been several key partners that have provided the company with the necessary tools and equipment. The company’s suppliers have been integral to its evolution for decades now, and as supplies form up to 50% of the developer’s costs, the necessity of a healthy supplier relationship is clear. Satish boasts that in all these years, not a single supplier has had cause to resent the developer or its business practices. He describes the supplier relationship as symbiotic, a particularly important approach given the enormous market expansion, wealth of opportunities and existence of resource constraints. These partners, like JCB and Mahindra and Mahindra, must therefore be able to rely on Ashoka Buildcon, and this expectation goes both ways. Satish is also grateful to the long-term support of some of Ashoka Buildcon’s most dedicated team members. 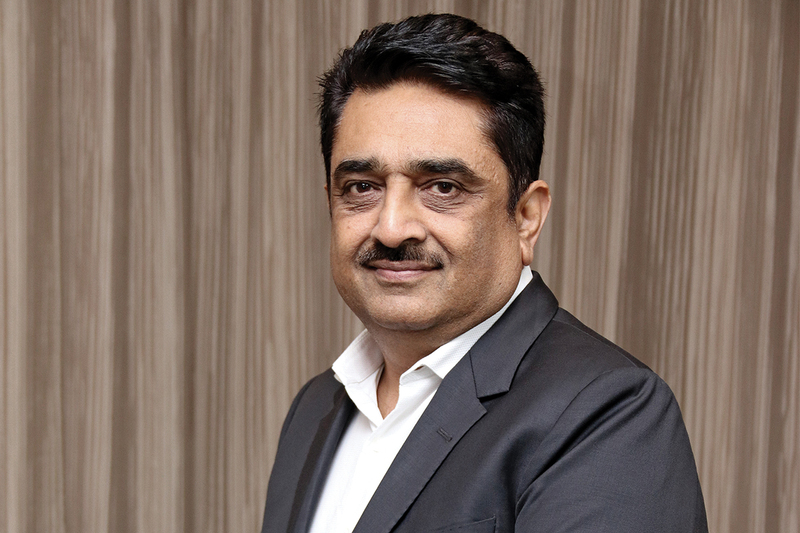 Like Satish himself, there are almost 20 individuals who have been with the company for decades. At the same time, says Satish, the market faces a huge shortage of skilled, unskilled and technical personnel, so the company is also working to attract new staff. Investors in particular have helped Ashoka Buildcon become one of India’s foremost highway developers. In 2013, for example, the State Bank of India Macquarie’s equity fund invested in the company’s highway development division. But some years before that, Ashoka Buildcon received a game-changing investment, while the developer was still unlisted (which didn’t change until 2010). The benefits provided by this investment weren’t simply financial in nature. IDFC was drawn to Ashoka Buildcon because of its commitment to quality, safety and environmental friendliness. Once IDFC became a major financial backer, it encouraged the developer to undertake further efforts in these directions. Ashoka Buildcon has since qualified for numerous international standards in both safety and responsible environmental management. Ashoka Buildcon has gone above and beyond meeting global standards, and has become an innovator in India for responsible development. Satish points to efforts to reduce greenhouse gas production, monitoring the emissions and carbon footprints of projects. The firm has also published its findings, for example, through an article on greenhouse gases in the Indian Journal of Science and Technology, and a paper on worker safety at the Asia–Pacific Occupational Health and Safety conference. The developer’s commitment to quality has been recognised by the industry. Last year alone, Ashoka Buildcon received 11 awards for the speed and quality of its projects. This should come as no surprise, given that these projects include ones like a railway overbridge of the Eastern Peripheral Expressway, which was completed within 100 working days (as opposed to the typical two years). The expressway itself was also completed ahead of schedule, and was officially inaugurated by Prime Minister Modi himself. Rather than simply hoard its technological and scientific expertise, Ashoka Buildcon hopes to contribute heavily to the innovation of India’s highways. As smart technology plays an ever-greater role in such infrastructure, Satish is embracing technologies like automated speed monitoring, signalling and lighting. 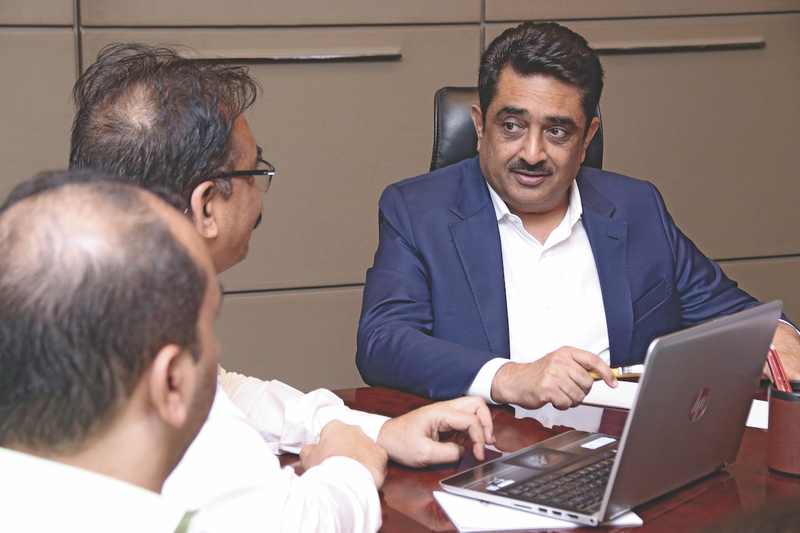 Two of Ashoka Buildcon’s current project tenders incorporate smart technology, and Satish expects that all future projects will include these elements.